Customers at the Advance Collective in Dorset got together earlier this week to talk about health and wellbeing. They shared some top tips and discussed how we can improve access to health services for people with learning disabilities. 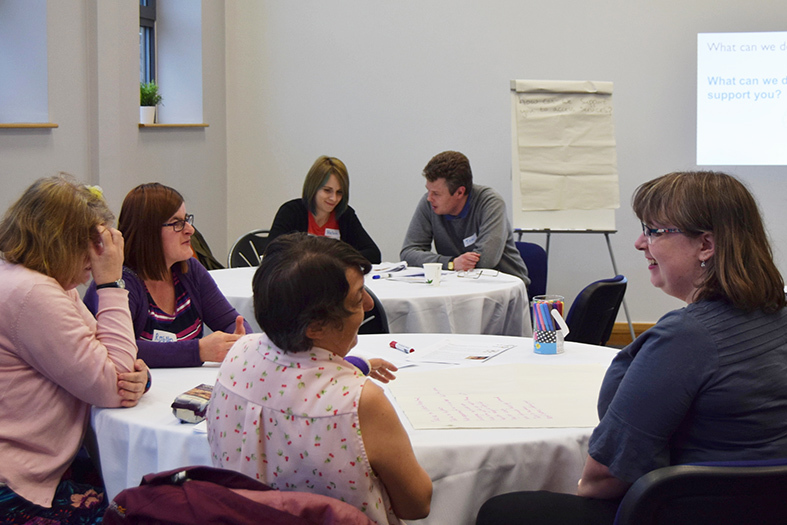 The Advance Collective is our new name for the National Forum, which brings together customers from across the country to give feedback and have their say on how Advance's services are run. Tom and Helen, 2 customers who run the forum, did an excellent job of getting everyone involved during the day. In Bournemouth, there were lots of interesting discussions and ideas which will be shared with our health and wellbeing project group. They will use this information to look into how we can better support our customers to stay healthy and access the services they need.